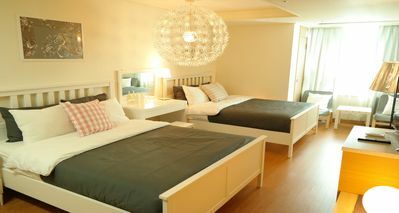 Our private house is super near from Myeong-dong main street, Myeongdong station and Namsan tower in 2min. 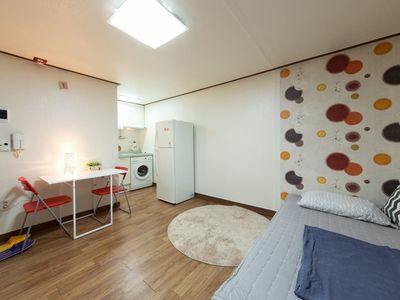 Tidy room, independent space, private house, easy access. 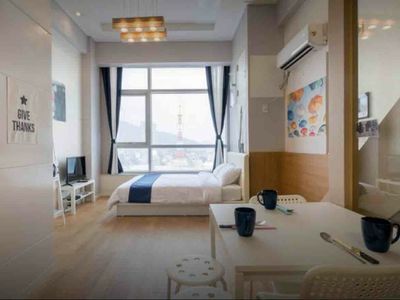 Our house is very suitable for tourists, business men or women and families. Our apt has 2 double-size beds room included kitchen, 1 bathroom. We will provide whole private house. 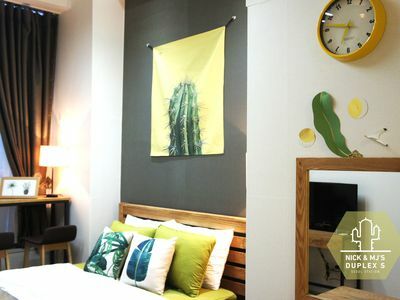 My apartment is located near the Myeongdong station one of the most popular spot in Seoul. 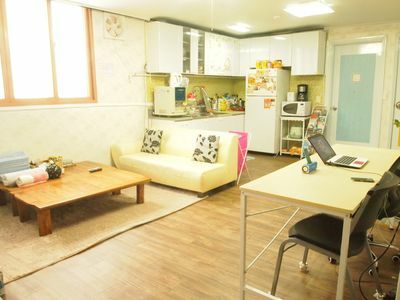 You can use transportation including four subway, high-speed rail, and bus to reach anywhere in Seoul conveniently. 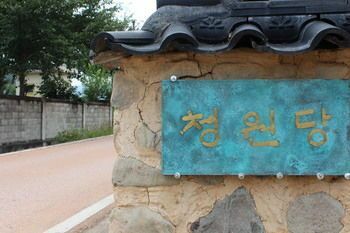 You can also have experience of Korean daily life through (Namsan Mt. and Seoul Tower, traditional market) located near the apartment. 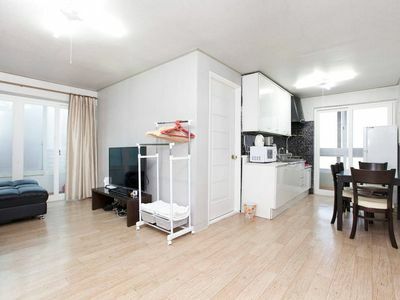 You can walk 2 minutes to the Myeongdong station(Metro Line 4) and access to my house from Inchen Airport by limousine bus or by AREX. 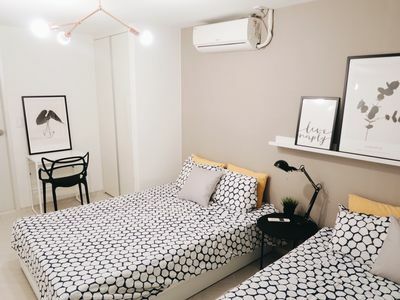 Plus, we provide free home wifi &amp; egg wifi for you! !